Where did you guys get the info on the GT-R event? 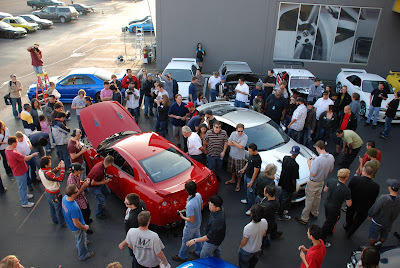 I called Universal City Nissan and they had no clue as to this event. You obviously talked to the wrong person. It is an upcoming event, and it will be advertised. My announcement was a heads up to GT-R owners. I got my information direct from fairly high up in Universal City Nissan. If you are looking for any information on the event, you can email me. tyndago@gmail.com. Oh ok. The guy I spoke with was Buck Mende. I am assuming that he is a salesman, but I don't know how he fits in the management heirarchy there. But if the shindig is good to go, I will definitely be there. 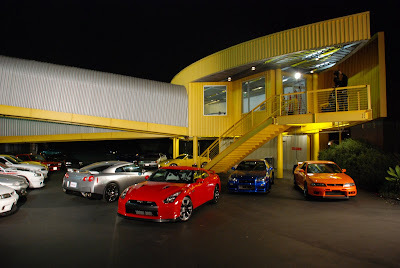 I don't own a GT-R, but I really like the old versions as well as the R35 model that will be available in the US. The performance to price of this car is amazing.